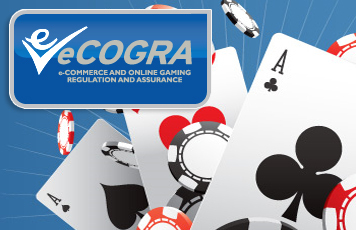 Due to the latest auditing done by eCOGRA, several online casinos have had their eCOGRA Seals suspended until further investigation and to include an online poker site which has had their seal revoked. This has come about due to compliance failures, of which need to be held, to have the backing of the eCOGRA Seal. The seal is set in place for player protection operations and practice requirements to ensure the safety and protection of players and online sites as well, during gaming and money transfers. The Management of these casinos have been advised of this action and requested to comment on the findings of the audit review. Further information will be provided once these investigations are concluded. It should further be noted that the operations applicable to Arctic Poker (www.arcticpoker.com) did not form part of the eCOGRA review, and therefore the seal for this site has been revoked, as the time by which it should have been reviewed has expired.